Hi! 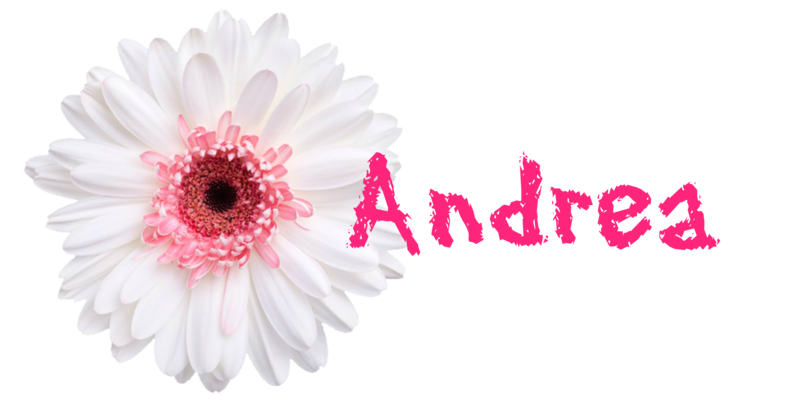 I am Andrea, the author of “Blooming For Him.” First of all, I am a daughter of the King. I have been washed in the blood of Jesus Christ and love my Lord and Saviour. I recieved the Lord in to my life at the age of 13 and have been blessed to be a part of the family of God. I am the first to admit that I am human, and though I strive to serve the Lord wholly, I do still mess up and need to repent of my sins and ask forgiveness. I come from a large family and have been blessed with many memories as we grow up together. Though most are good times, we have had our share of struggles. I am married to the most wonderful husband. We lived in Lancaster County for 11 months after we got married. We felt the call from the Lord to move to Wayne County. At the time being, we are helping with the church work in Wilkes-Barre, PA.
“Blooming for Him” was first started as “Committed to His Service” when I received the call to serve God in Nicaragua for two years. I was called to serve there as a personal worker – spending time visiting with natives, teaching Bible classes, and helping natives with day to day activities. As I was called, my desire was to be fully committed to His service, thus the reason for the blog’s name. Though the original idea had been to keep friends and family updated via this blog, that didn’t actually happen. (Though since returning from Nicaragua, I have uploaded all my missionary updates to the blog.) Upon returning from Nicaragua, I began to post again; only this time my purpose was to be an encouragement to others and being a witness wherever I am, hence the name change to “Blooming for Him” Whether I be called to work in lush, green pastures or dry, arid deserts, my desire is to fully bloom for Him. I love to serve others, hence one of the reasons for becoming a nurse. Helping others in their time of need has been a blessing to me. I have graduated from nursing school in May 2017 and I love my job as a Pediatric Nurse.